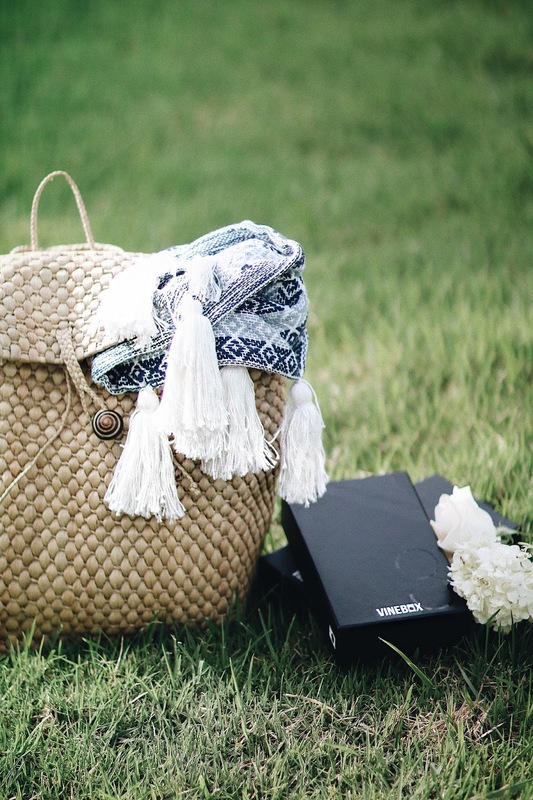 A blog and The Life In Between : How to plan a perfect picnic. 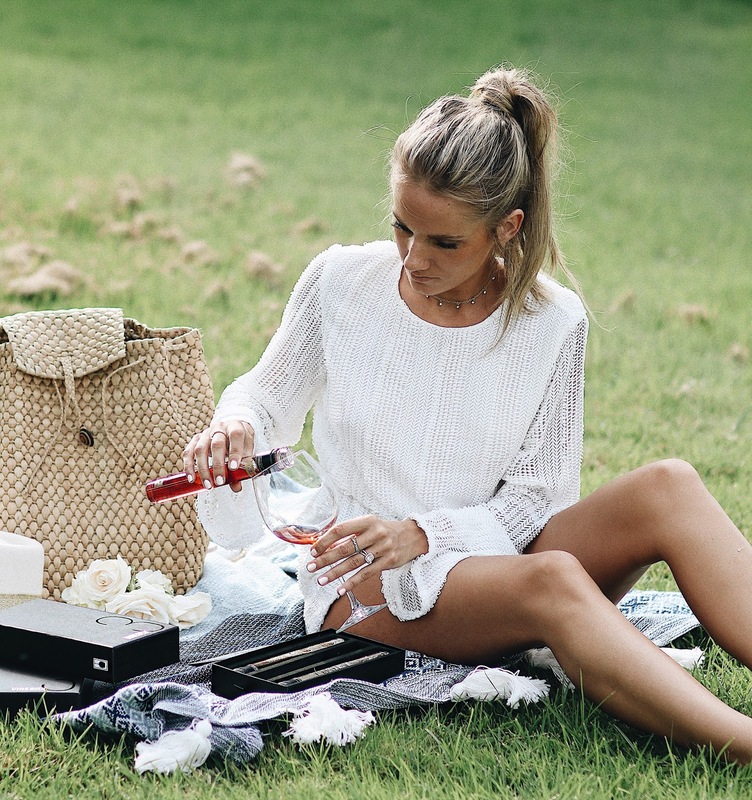 How to plan a perfect picnic. Third picnic in two months? Why not. It took me a while to nail down all the things that go into a picnic, so today I am sharing a fun detail you'll need to add to yours! It’s also a perfect one for a date night [day] as well. My biggest struggle with wine [& pretty much everything else in life lol] is I get bored of the same thing over and over. 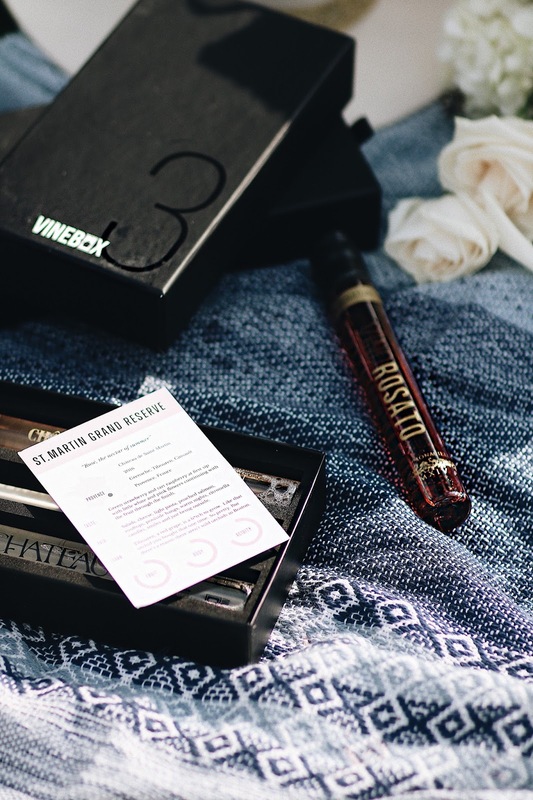 VINEBOX is a subscription service where you get a diversity of wines packaged in three vials [per box] that are perfect for tasting a full glass of wine without the commitment of a whole bottle. If you're looking for a wine you can find at a grocery store around the corner from your home - you won't find it here. 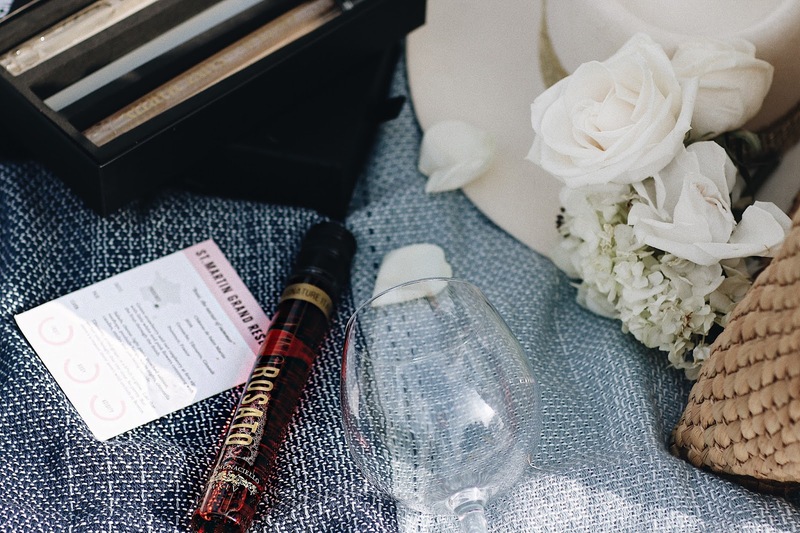 These wines are carefully curated and are selected from small vineyards all around the world so that you can get a taste of a special wine that's from another country and has been grown on a small winery by a passionate wino. We ended up bringing two boxes to our little picnic as we wanted to try quite a few, Adam is a big red wine drinker so he ended up having two or three glasses all to himself without sharing. 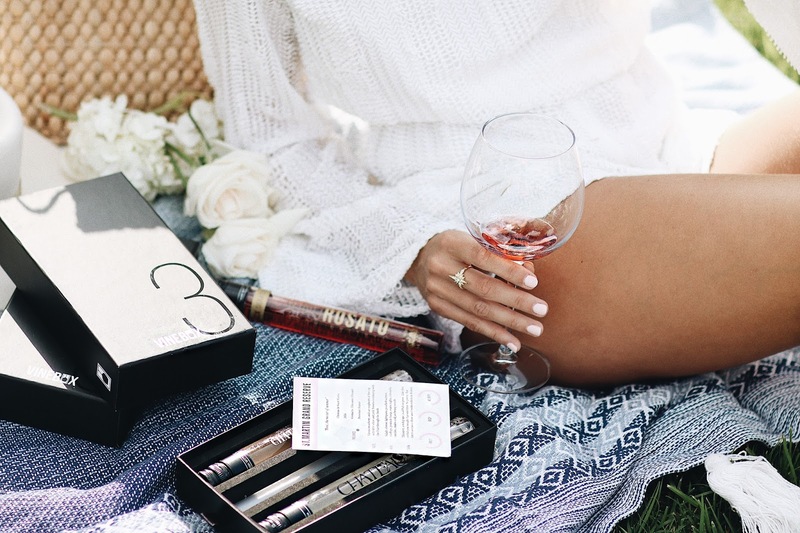 The reason why these work for us and our lifestyle is he drinks [only] red and I am a big lover of white and rosé so this is a perfect product for both of us as neither one of us like sharing. If this is the first time you're hearing of VINEBOX, I highly suggest you check out their website HERE and if you don't feel like subscribing right away, you can also try out their season option which right now is a rosé sampler on HERE. Because I am a true vino myself, they've given me a discount that I could share with YOU! Use a code [SKY10] at the checkout to get 10% off your membership!